If you’ve ever dreamt of being Lauren Conrad, or simply dreamt of having her incredible engagment ring, your prayers have just been answered. A replica of Lauren Conrad’s ring is available at Kohl’s, and it costs a fraction of the price as her own ring. Lauren is launching a fine jewelry line with the retailer as a part of her already exciting LC Laure Conrad line, and rejoice because she’s including a version of her engagement ring as one of the offerings. Lauren’s ring is a round, two carat stone in a rose gold band — bold, simple, and so covetable. 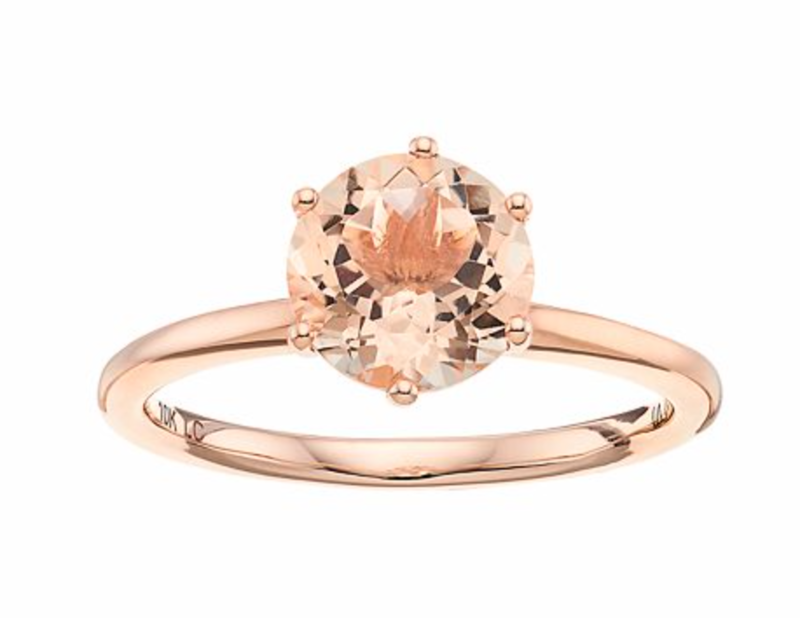 Kohl’s is offering something a little bit different, but definietly as sweet — a 10k rose gold and morganite version. Although this stone isn’t a diamond, and instead has a beautiful, golden hue, we still love it. 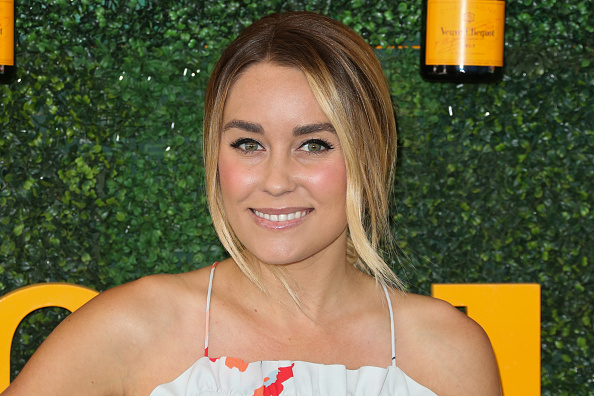 Old school glam meets Lauren Conrad’s style? Into it. And for $2,000 instead of the thousands on thousands you’d spend on the diamond version, this really does seem like a steal! This is a piece sure to please anyone who loves the rose gold trend. Can you imagine this with a matching nail polish and a glass of rose? Instagram worthy and also #iconic. If you’re a little bit more minimal than this style, however, not to worry. Lauren’s line at Kohl’s has everything from simple, stackable band rings to 1/2 carat diamond bands. We can’t deny that this ring may take the cake, though.